First we will start with installing Ruby on Rails on a windows system, we would be requiring couple of software that needs to be downloaded from the internet. Rails Installer consists of the following : ruby 2 , rails 4 , bundler , git , sqlite database & devkit. Incase your computer has an admin user, then login as admin and install, else install the software as a regular user. Restart the computer once all 3 software are installed. NOTE – While working with windows majority of people might get a SSL Error, you will need to follow the instructions mentioned below to have it fixed. * Make sure you save it as a .pem file, rather than a text file. 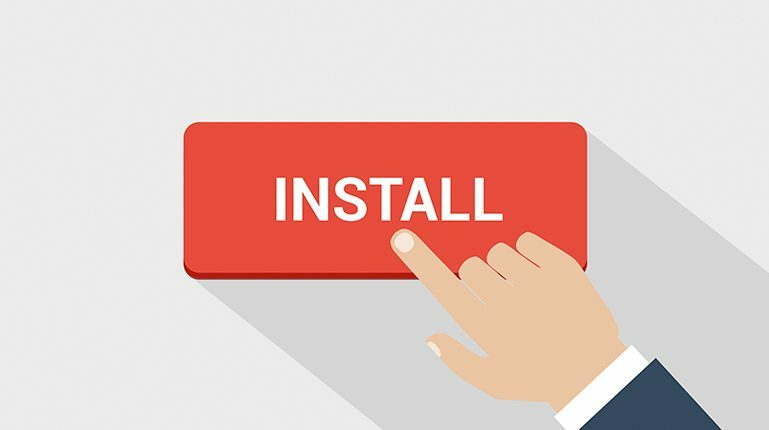 After following these steps, it will take a few minutes for all the libraries to be downloaded and installed on your computer. These steps (1-5) needs to be followed every time you start a new project. STEP 2 - git config --global user.name "YOUR NAME"
STEP 3 - git config --global user.email "[email protected]"
STEP 4 - ssh-keygen -t rsa -b 4096 -C "[email protected]"
Repeat Steps 2 to 4 for bundle.bat file in the same folder. Run rails -v to check the version of Rails installed. And, that’s it.. Happy coding!